Slime, slimey slimey. 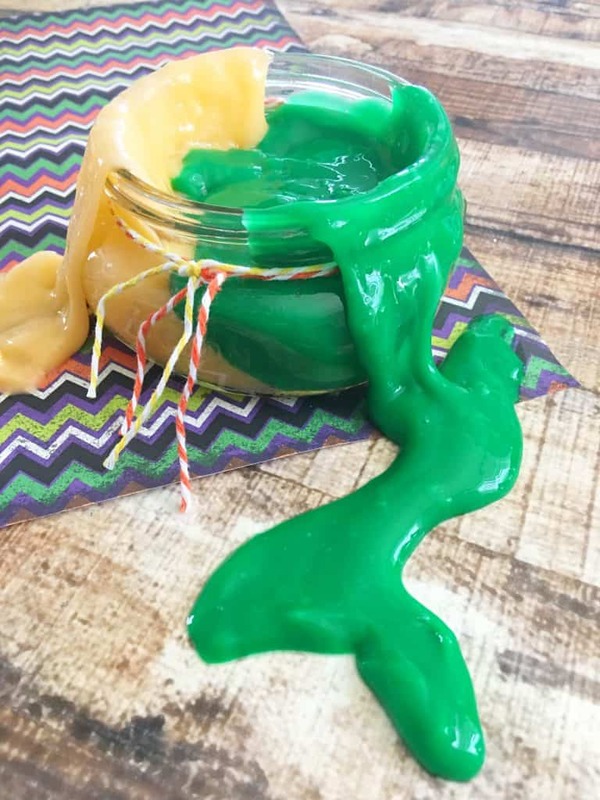 This stuff is so fun to make with the kids! You can make your own colors for festive seasons. It is a great craft to make for a school party too. Pour your glue into a glass mixing bowl. Now add in 1/2 cup of your warm water and mix well. 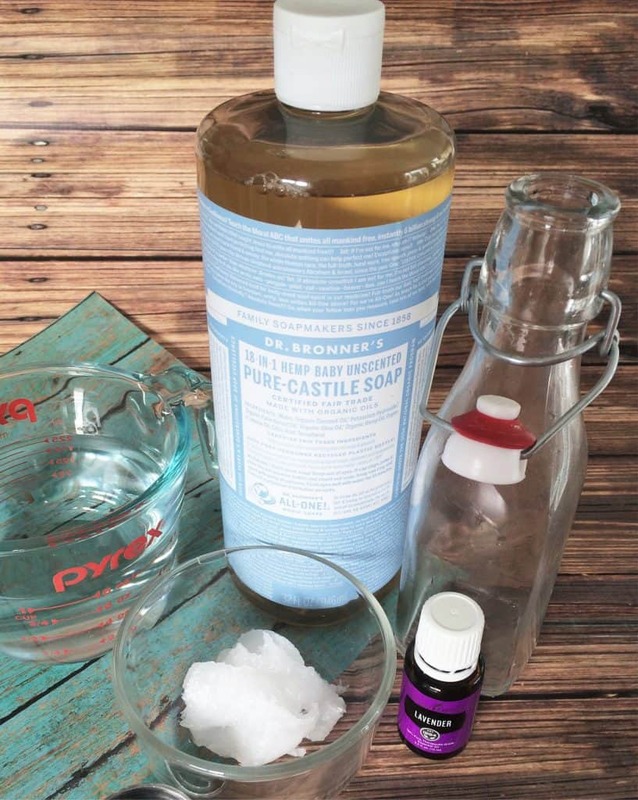 Mix your borax in with 1 cup of warm water in a separate cup/bowl until mostly dissolved. 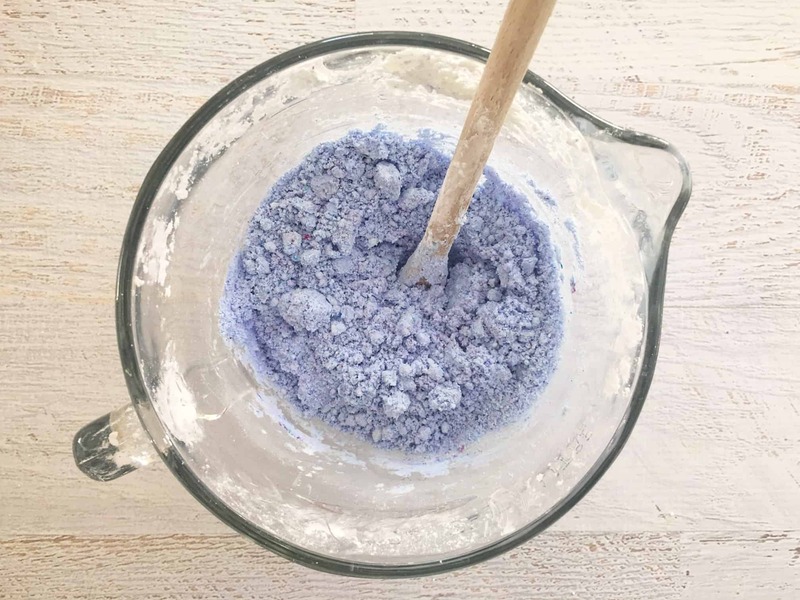 Divide your glue mix into two separate bowls if you want two different colors. Add a drop of food coloring to each and mix well. 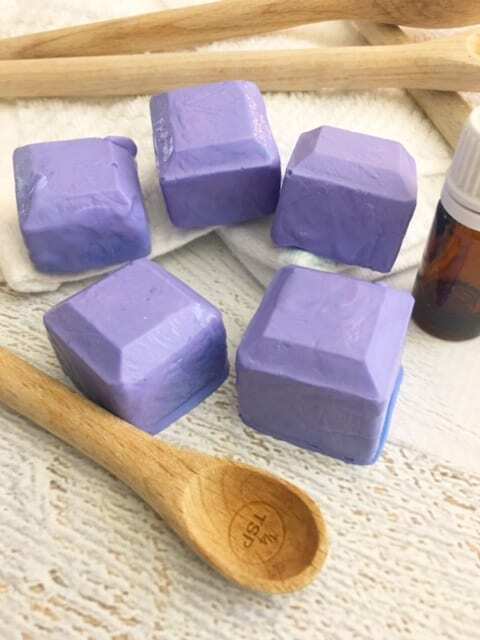 Now pour 1/2 cup of your borax water into each bowl (discard the borax that didn't fully dissolve) and mix well with a Popsicle stick or plastic fork. Pour the remaining water out and work together with your hands. What can I say about these Banana Pops? The are amazing and you have to make them! Seriously, so so good! If you buy these in the store they are expensive compared to making yourself. Plus, it always seems they have peanuts and our boys are allergic to nuts so they can never have them. Making them yourself allows you to get creative and add sprinkles and candies instead. But, the nuts are pretty good so they are included for your tasting pleasure! Open and slice your bananas in half and place in the freezer for about 2 hours. In a small bowl, melt one cup of your dark chocolate melts at a time in the microwave on 50% power for 2-3 minutes, stirring every 30 seconds until melted. Place a Popsicle stick into the bottom of each sliced bananas. 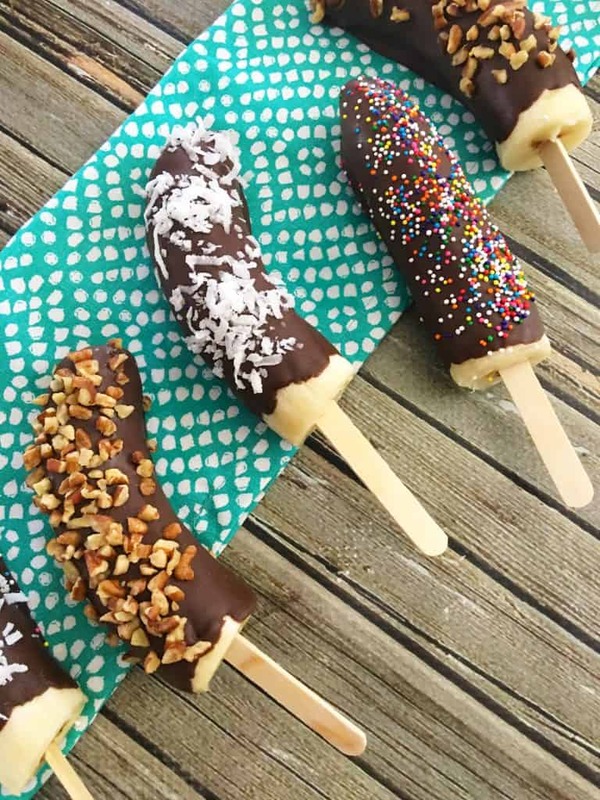 Hold your banana pop by the Popsicle stick and place it into your melted chocolate, use a spoon to cover the banana with chocolate then set on a piece of parchment paper. Top off with either sprinkles, pecans, or coconut flakes. Place in the freezer for about 5 minutes till the chocolate is hardened. Don't forget to Pin this on Pinterest for later! Use our long handle measuring spoons to sprinkle and stir. Our kids started back to school recently which means treats need to be ready for after-school snacks and packing lunches. These are so easy to make, much cheaper than store-bought and just plain fun! You can use any type of cookie cutter or just make plain square graham crackers. 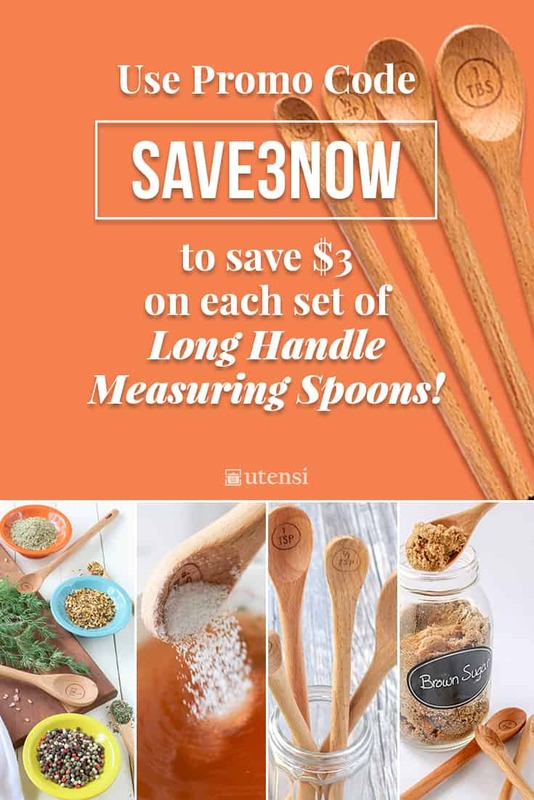 Grab your utensi measuring spoons and get to measuring! In a food processor, add: white flour, wheat flour, brown sugar, wheat germ, baking soda, salt, and cinnamon. Process for about 30 seconds until mixed together well. 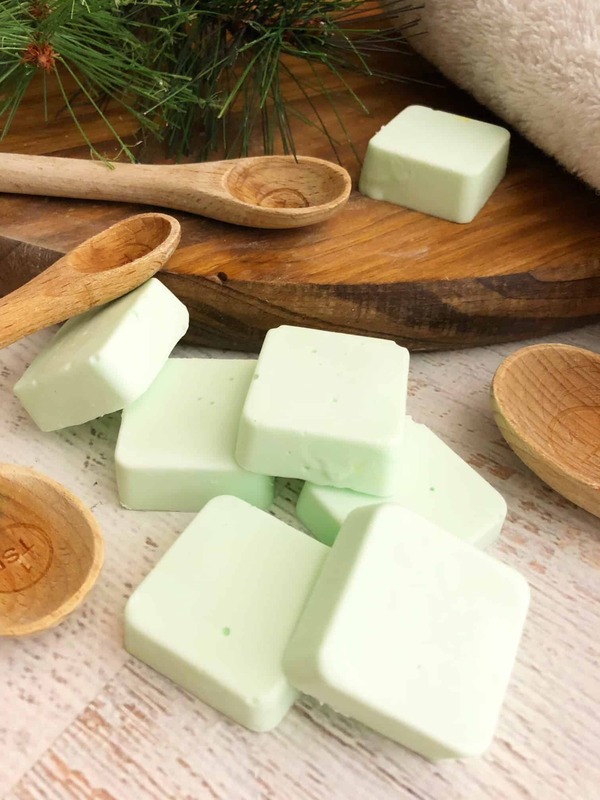 Cut cold butter into cubes and add to food processor. Process for less than a minute, until fine crumbs form and the butter is combined well. Add honey, milk and vanilla. Cover and process for about a minute until the mixture starts to hold together. Add additional milk, (one tablespoon at a time) if necessary to create a smooth dough. The dough will be dry, not moist, so be careful not to add too much milk. Remove from processor and knead with hands to combine and create dough. On a clean, floured work surface, roll dough 1/8″ thick with a rolling pin. Use cookie cutters to cut shapes into your dough or use a knife to cut squares or sticks. 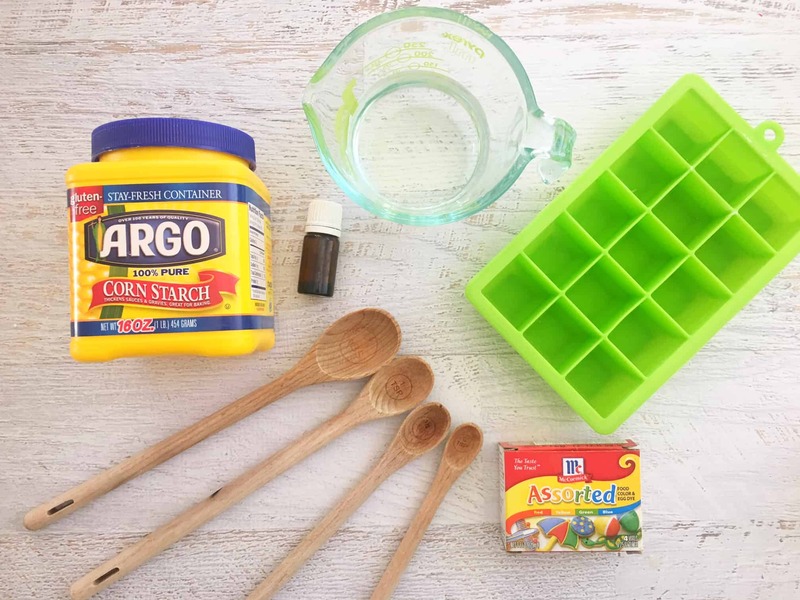 Place on an ungreased cookie sheet about 1″ apart. Bake 8 minutes or until lightly browned. 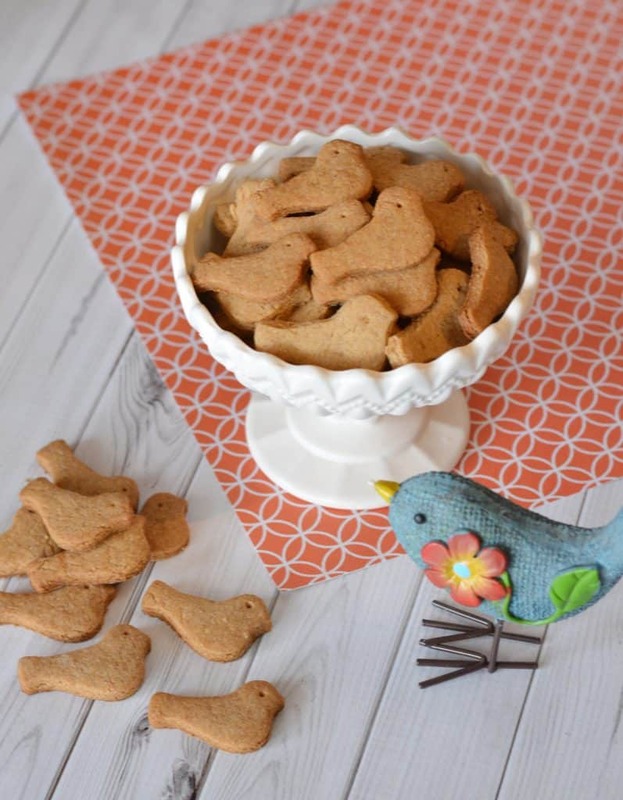 If you do use a cookie cutter, you will want a smaller one to make around 1″ to 1-1/2″ shapes. That size makes it portable for lunches and great for snacking! 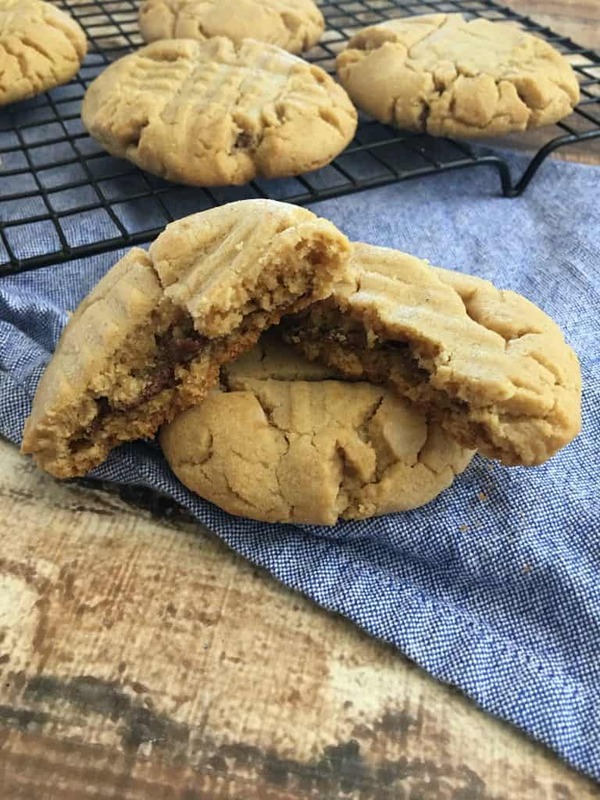 You seriously need to make this, it is so good and super easy! Also, try this in a pineapple version too. It reminds me of the Dole Whip at Disney World, or the Dole Plantation in Hawaii (which we've been lucky enough to visit). 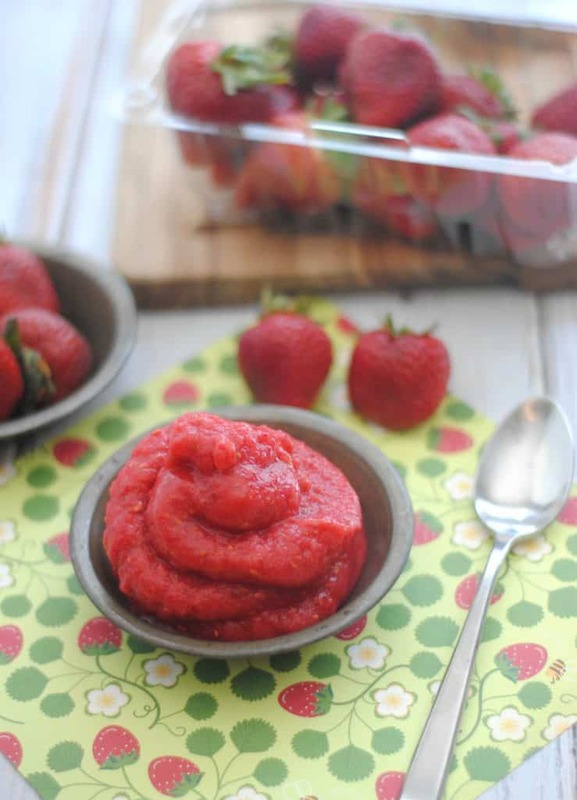 Place the strawberry chunks and raspberries into your food processor. Pour the sugar or honey on top of the fruit and add a few tablespoons of water. Pulse the mixture until smooth, adding water as needed. Once the mixture is smooth, pour back into the freezer bag. Snip a corner of the bag with the scissors and squeeze out of the bag into a bag and enjoy! Let me know if you try this recipe (you can leave a comment below). You can substitute honey for the sugar if you want a less refined sweetener. I've also added coconut milk in place of the water to make it more tropical. I'm also thinking a mango version would be delicious too! Summer, summer, summertime! It's almost over. 🙁 But that doesn't mean you have to accept it! Have one last hoorah before the kids go back to school and make this tasty virgin daiquiri. If you want to spice it up for the adults, add a little rum or vodka. Add the Sprite, Pineapple Juice, and Sparkling Strawberry Daiquiri to a cocktail shaker. Secure lid and shake for 30 seconds. Strain into a Mojito-style glass filled with crushed ice. Top off with a little more pineapple juice (if necessary). 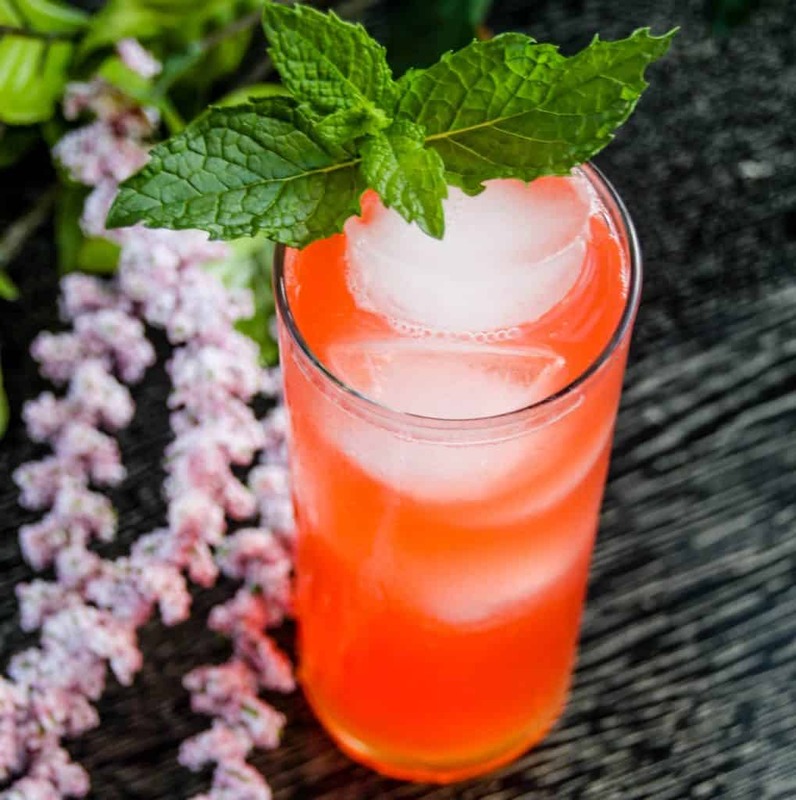 Add a fresh sprig of mint. The *season* of summer isn't winding down, but since our kids go back to school very soon it seems like it is coming to a fast end. It's bittersweet as this year our oldest son will be a senior. I just can't believe that. It truly does go by fast! 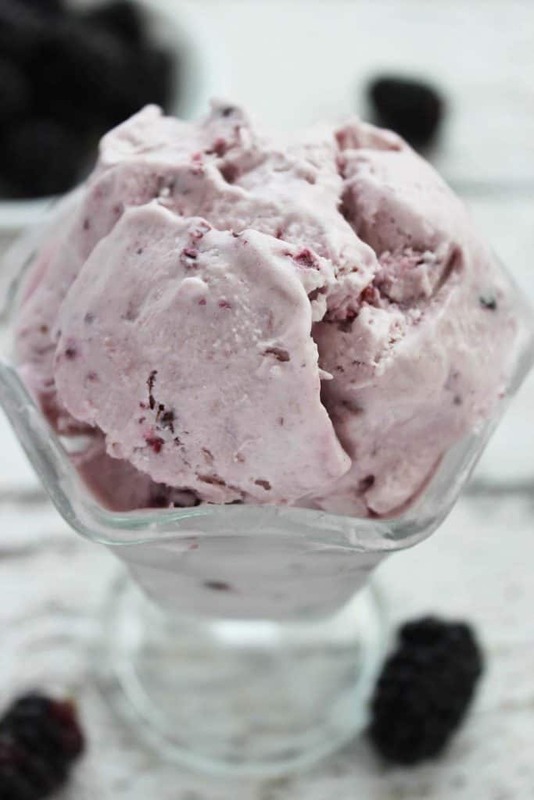 Anyway, this is the perfect summer treat to cool off and enjoy those seasonal summer berries. You can use this same recipe and substitute the berries for any other fruit. Banana is AMAZING! Add 1/4 tsp of cinnamon and you will not regret it! 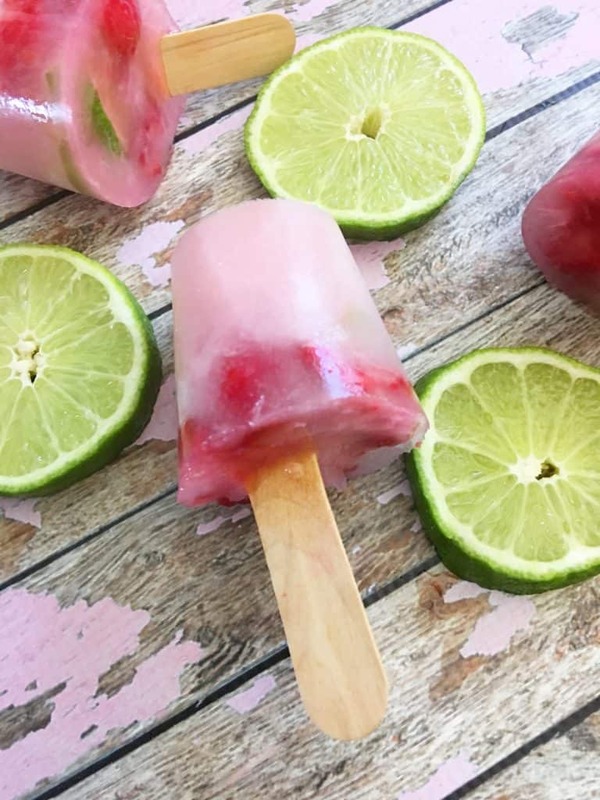 Play around and make your own flavor combinations with this recipe. Be sure to come back and share your faves with me! The dog days of summer are in full swing here. Our boys went to the grocery with me and mentioned we hadn't purchased any popsicles lately. I told them we would get the ingredients to make this recipe instead and they were game! Mix together your limeade concentrate with the 3 1/2 cans of cold water. Slice your limes into small triangles. Place about 5 mashed raspberries (or more) and 4 lime triangles into each cup. Fill your cups up with limeade. 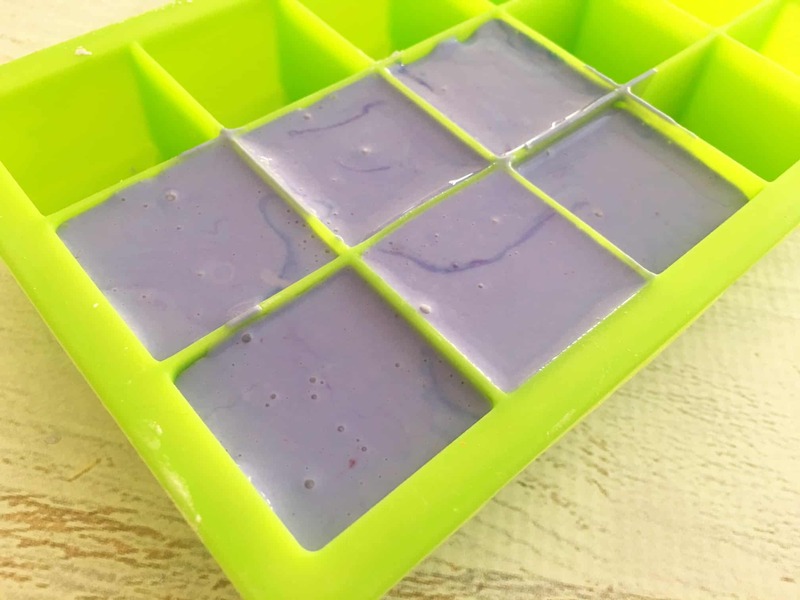 Place a craft stick into your mold (you might need to rearrange the stick after the pop begins to freeze). Freeze for about 5-6 hours or overnight. Place the rest of your raspberries and limes into your limeade and mash them to get the flavor out, place in a pitcher to drink because you will have lots of leftover limeade! Of course, you can use your set of utensi measuring spoons to stir and mash everything together. Those long handles come in handy for more than measuring! 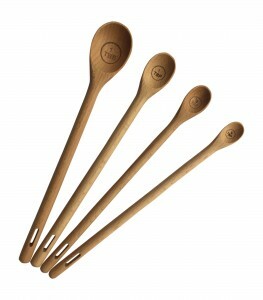 Get a set of long handle wooden measuring spoons!